As I write this, I’m listening to the KBEM “Upgrade A Thon”, 24 hours of live programming to help raise money for some essential technology upgrades at Minnesota’s only jazz radio station. One of the last in the country, for that matter. 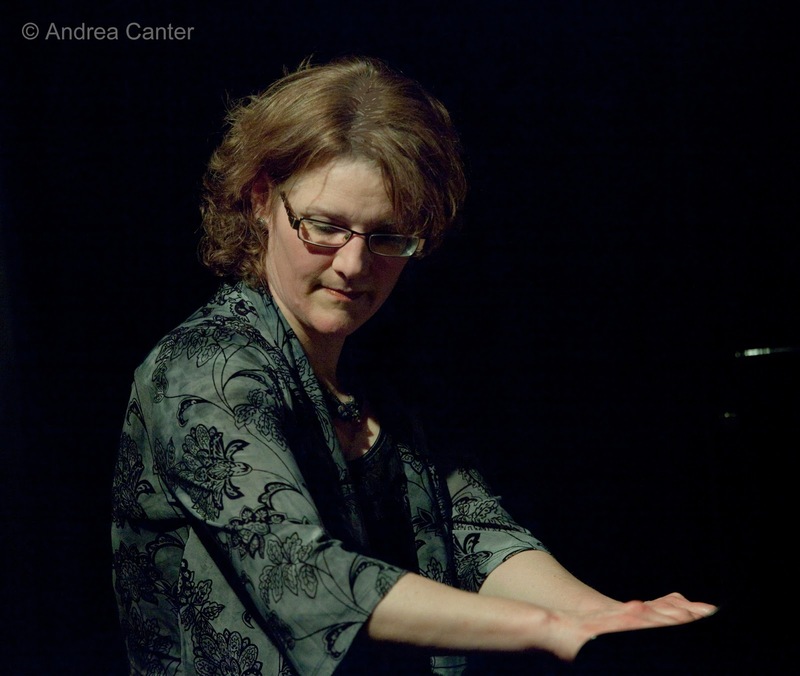 Some of today’s in-studio performers are on the A-List for jazz in the coming week—Laura Caviani (at the Artists Quarter) and Maud Hixson (at Parma). 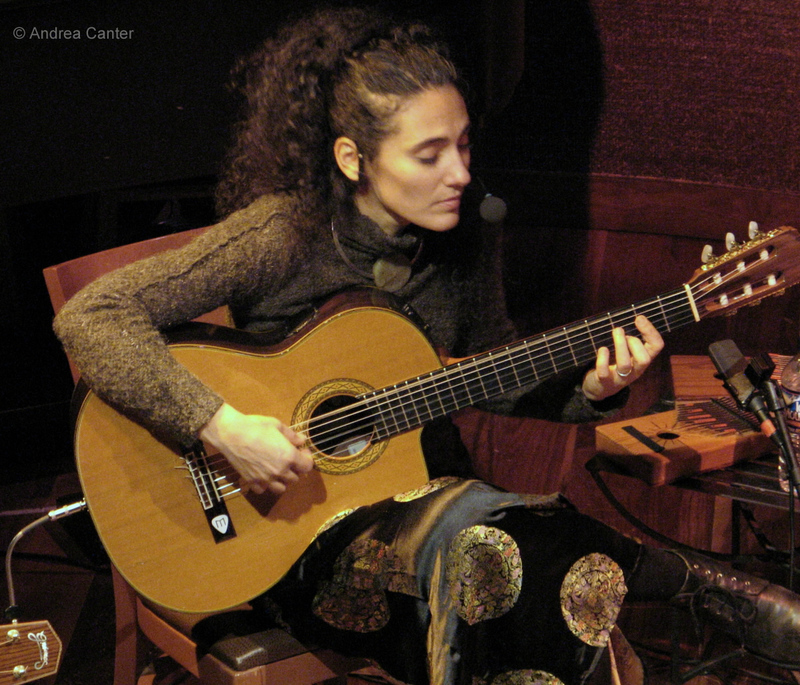 The eclectic Badi Assad brings her unique Brazilian guitar to the Dakota, where there will be a star-studded benefit for composer, bandleader and jazz entrepreneur Jeremy Walker at the end of the week. Friday, July 19. One of the newest “jazz venues” in the metro is Parma 8200, a new D’Amico spot in Bloomington boasting live jazz every Friday and Saturday night in the bar/lounge. 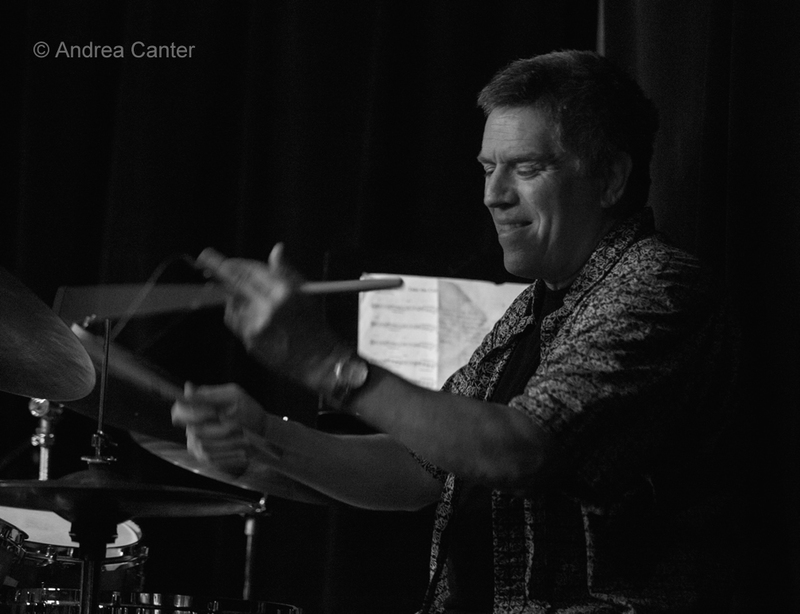 The Benny Weinbeck Trio is firmly planted on Saturday nights (picking up where they left off at the former D’Amico Kitchen); on Fridays, there’s been a revolving cast of mostly vocalists. 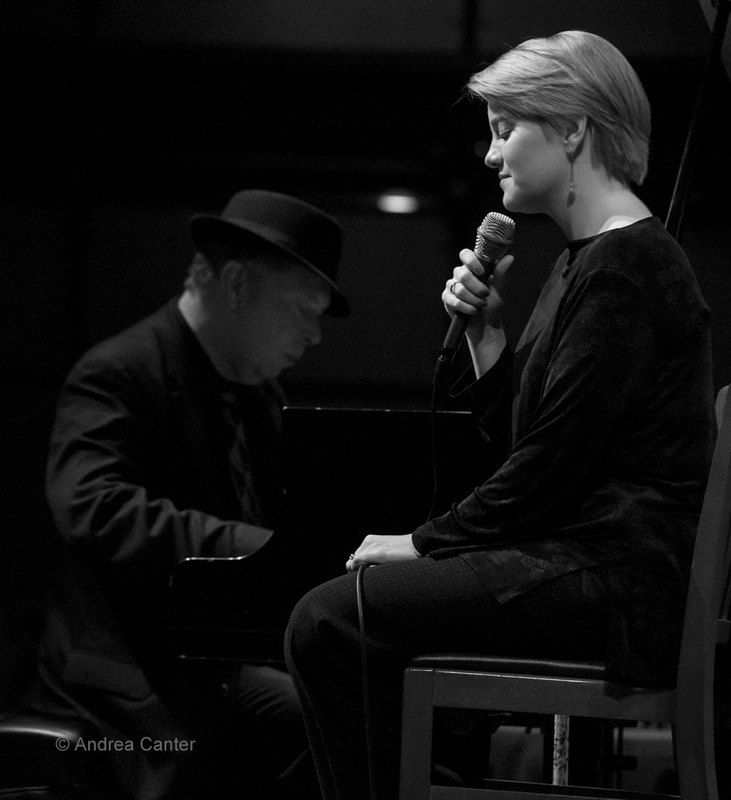 Tonight Maud Hixson, Rick Carlson and Gordy Johnson return for a perfect end-of-the-week cool-down. Very likely we’ll get a few Mickey Leonard songs from Maud’s stunning new release, Don’t Let a Good Thing Get Away. Don’t let this gig get away, either. Tuesday, July 23. Brazilian artist Badi Assad comes by her guitar chops naturally – her brothers Sergio and Odair tour as the Assad Brothers, recently dazzling a full house at the Dakota this past spring. 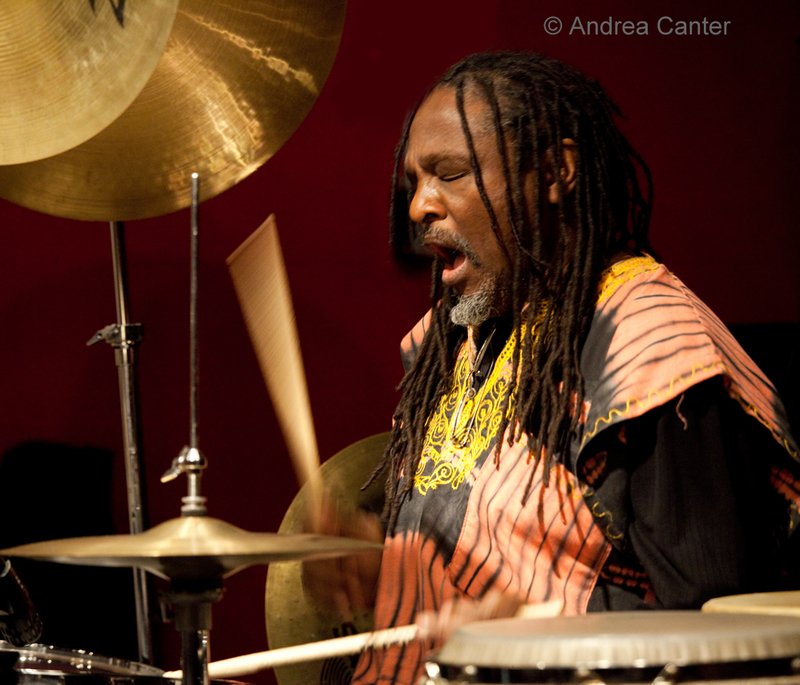 You might remember Badi’s last appearance here – with John Abercrombie and Larry Coryell for an unforgettable guitar blowout at the Dakota in about 2005. She’s here on her own at the Dakota tonight. You can hit the early set at the Dakota and get to the Artists Quarter in plenty of time for Phil Hey and “Friends." 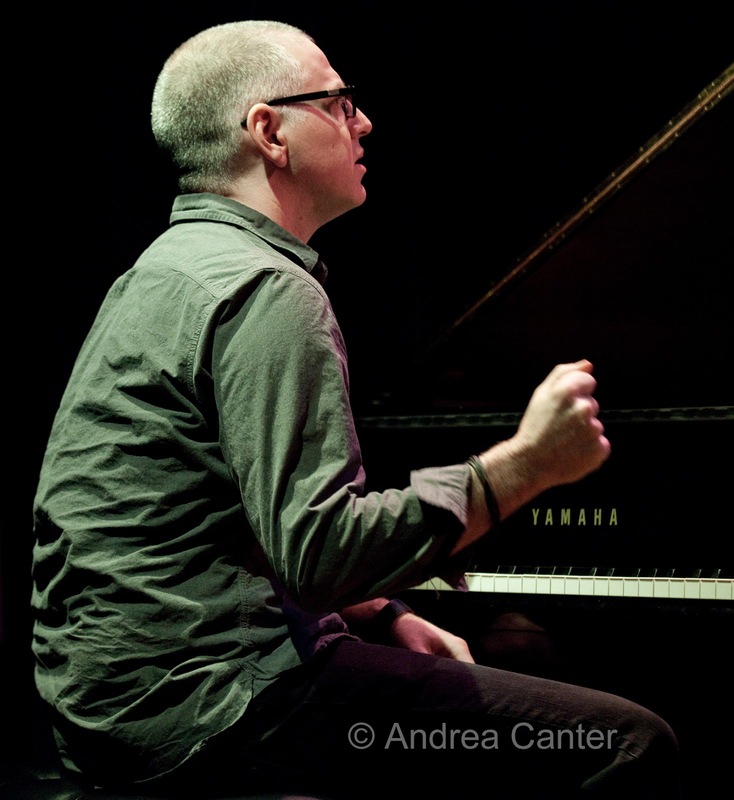 With his quartet's pianist (Phil Aaron) unavailable, Phil has put together a "Harmolodic Night" with Chris Thomson, Pat Moriarty, Tom Lewis and Dave Hagedorn. This might be a one-off of the highest order or the birth of a new ensemble. Either way, don't miss it. Wednesday, July 24. 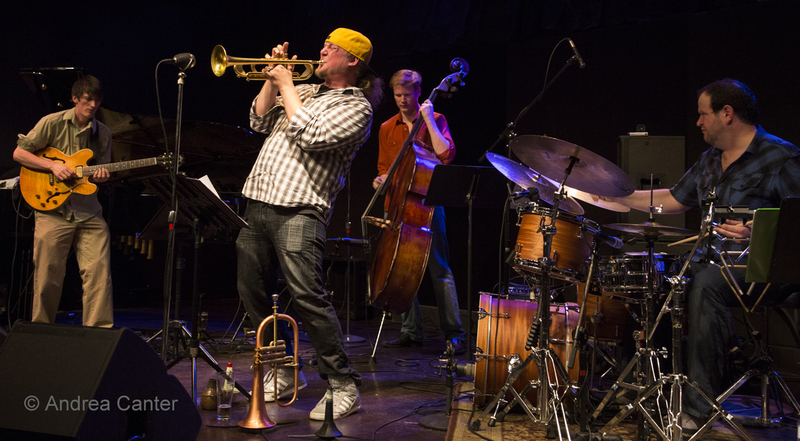 Jazz Central reserves Wednesdays for an eclectic mix of area ensembles and improvisers. Tonight, it’s one of the fast-rising groups of youngish “veterans” – the Graydon Peterson Quartet, fresh off a Jazz Festival set at the Amsterdam last month. 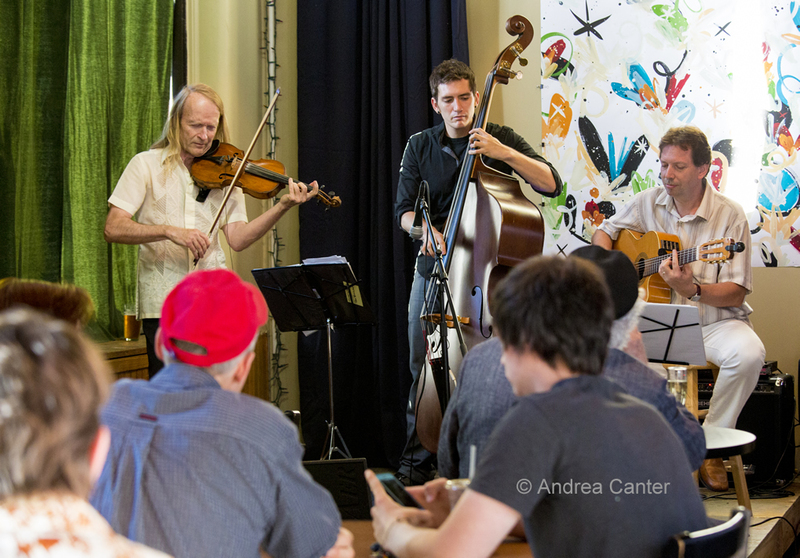 Bassist Peterson is also an accomplished composer; his cohorts are also multi-talented—trumpeter Adam Meckler, guitarist Vinny Rose, and drummer Adrian Suarez. Thursday, July 25. 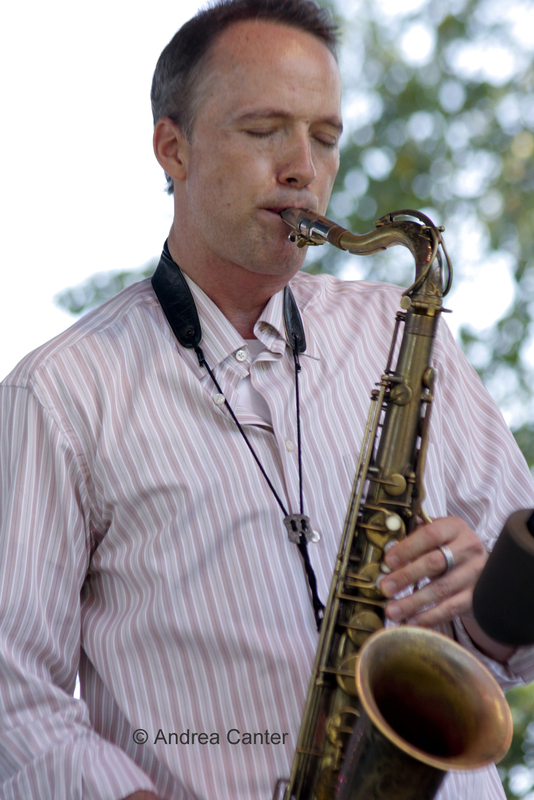 Former club owner (Brilliant Corners) Jeremy Walker launched Jazz Is Now! a couple years before he was forced to give up the saxophone due to a mysterious neurological ailment. 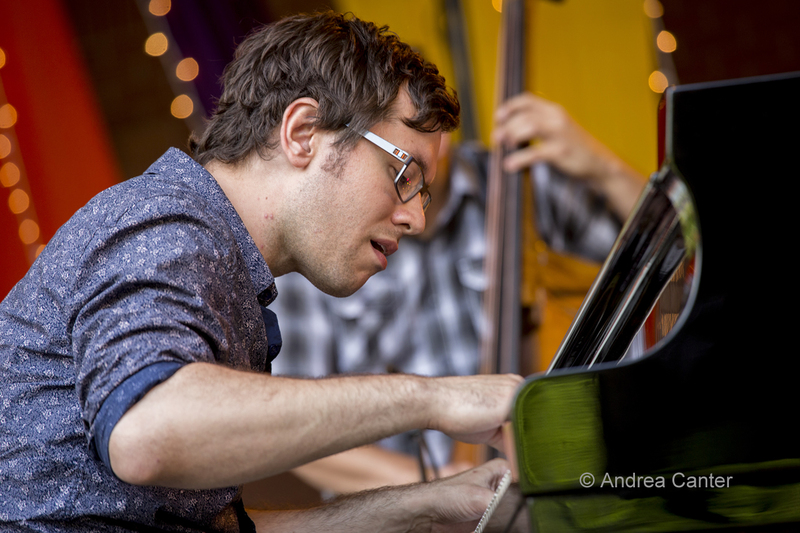 Undaunted, Jeremy switched to piano and studied with some of the best in New York (Frank Kimbrough and David Berkman). He kept Jazz Is Now afloat, tested the waters in New York, returned to Minnesota with some stellar new projects (Boot Camp, Box Car, Seven Psalms), but that ailment continued to plague him, and finally he has been diagnosed with late stage Lyme Disease. Treatments are expensive, to say the least, and tonight Jeremy’s friends and colleagues will gather at the Dakota for a benefit to support his medical expenses. The level of music speaks volumes of the respect of our community for Jeremy – New York pals Ted Nash and David Berkman; Boot Camp (with Nash and Bryan Nichols on piano); internationally renowned bassist Anthony Cox with his Happy Spirits; singers from the Minnesota Opera; and writer/comic Joseph Scrimshaw. It will be an amazing night of music in honor of one of our amazing musical talents.